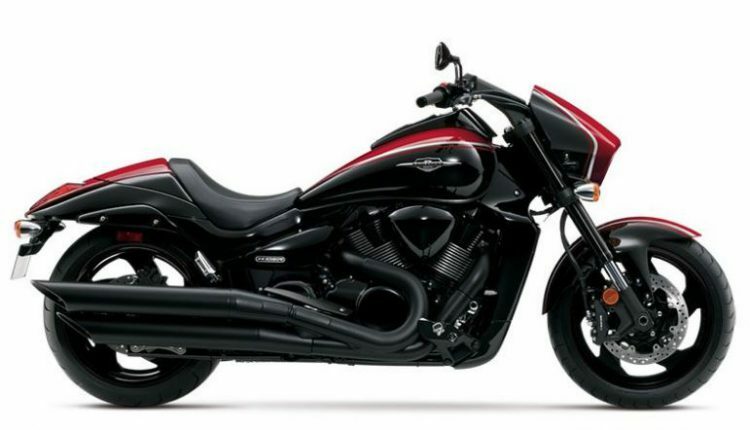 New Delhi: Suzuki Motorcycle India has launched the 2019 Suzuki Intruder, priced in India at Rs. 1.08 lakh (ex-showroom, Delhi). 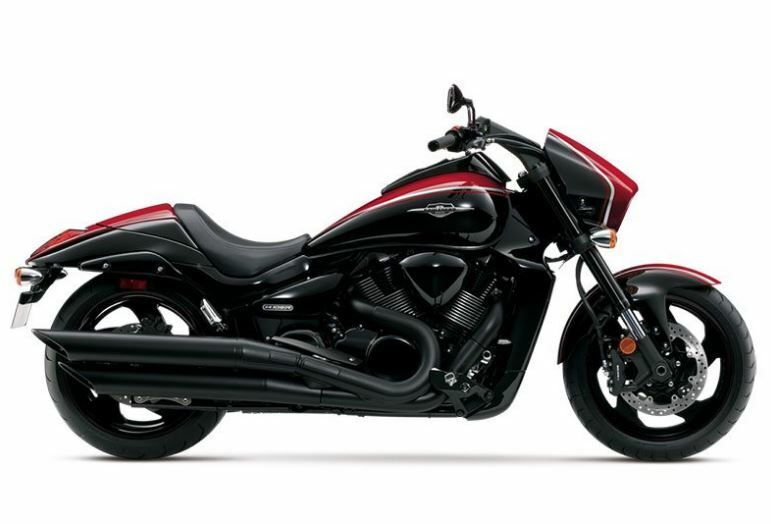 The updated 2019 edition of the Suzuki Intruder cruiser comes with some minor design tweaks and a new colour option Metallic Matte Titanium Silver. The new Intruder offers a more relaxing ride to customers with features like projector headlamps with LED position lights, an all-digital instrument cluster, LED taillamp, sharp twin exhaust, and twin seat setup with a bucket-style seat for the rider and backrest for the pillion. The cruiser comes equipped with black alloy wheels with disc brakes at both ends and a single channel ABS setup. The Intruder gets telescopic front forks and Swing Arm Type mono-shock suspension at the rear. The motorcycle is powered by a 154.9 cc single-cylinder, air-cooled, 4-stroke engine, which is sourced from the Gixxer range. The engine is tuned to produce a maximum of 14 bhp at 8000 rpm and develops a peak torque of 14 Nm at 6000 rpm, while mated to a 5-speed gearbox.